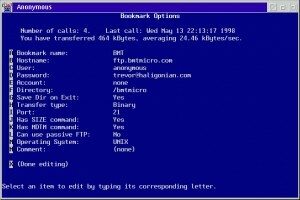 A FTP Client to help you with your work. 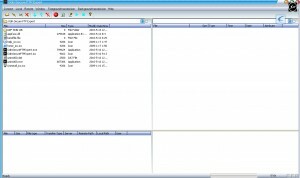 This application will help you secure your server's transfers. 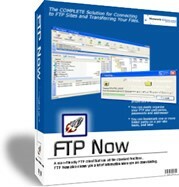 Amazing FTP client coupling advanced technology for FTP download and upload! 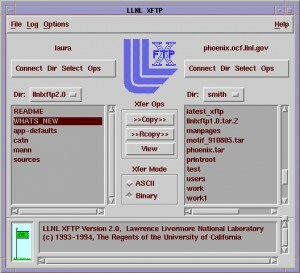 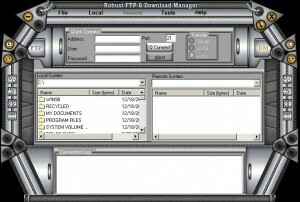 This application will allow to connect and download through FTP. 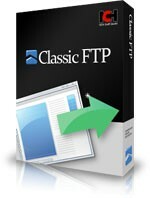 My FTP - Easy to use File Transfer program loaded with many features! 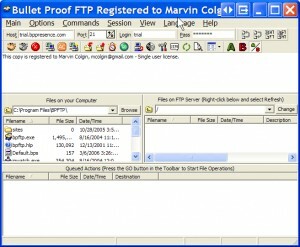 Staff-FTP is an advanced FTP client with multiple functions. 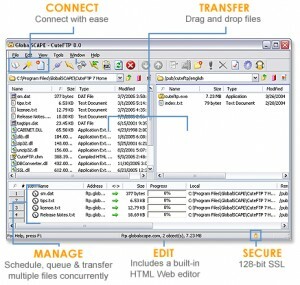 VFTPX is designed to support high-volume upload/download processes. 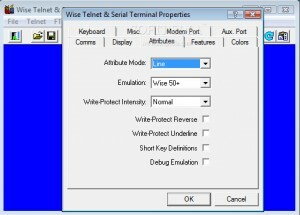 A toool which provides a comprehensive emulation of the WY-50, WY-50 and WY-60 series of terminals. 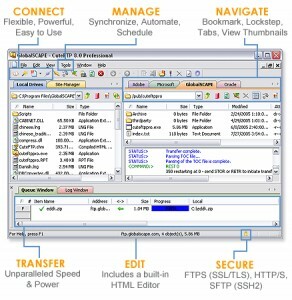 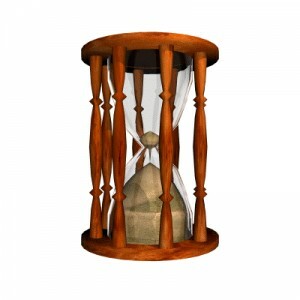 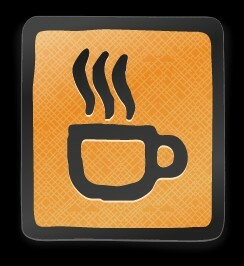 A sophisticated download/upload transfers manager and scheduler. 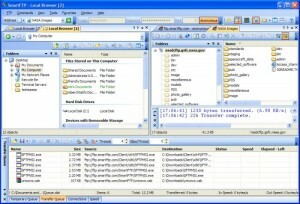 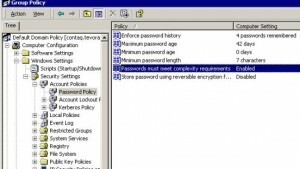 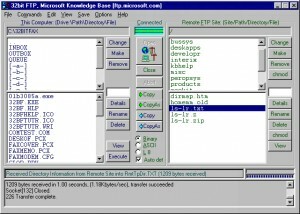 A File Transfer Protocol client that looks and acts very much like the Windows Explorer.